It’s been sensationally revealed that at least four more Premier League clubs are at risk following Chelsea’s fate by being slapped with transfer bans by FIFA. 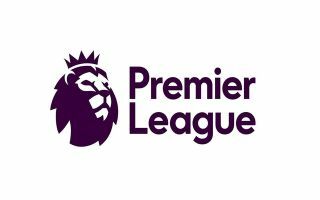 According to The Sun, FIFA are investigating the youth recruitment policies of at least four other Premier League clubs, the identity of these clubs has yet to be revealed but if they are found to be guilty they will likely face a similar punishment to Chelsea. According to The Guardian, the west London club received a two-window ban from Fifa for a ‘serious’ and ‘systematic’ breach of the rules, regarding the signing of overseas players under the age of 18. It’s understood that Chelsea will appeal the decision – this will allow them to sign players in the summer before the suspension kicks in. 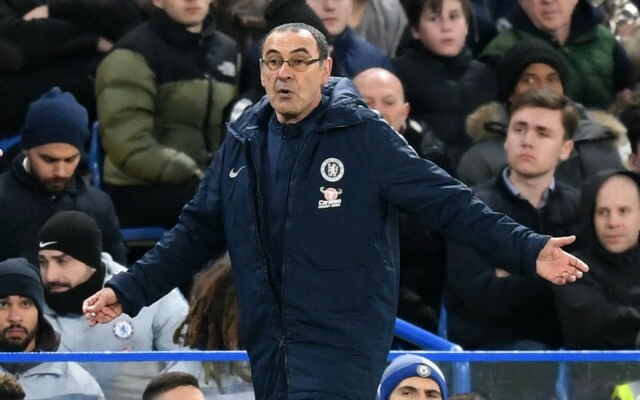 Maurizio Sarri’s job is already on thin ice and Chelsea will have only the summer to sign players while they appeal FIFA’s decision – meaning that Chelsea have one chance at recruiting in the next year, this could force them into a managerial change. The excitement around the English transfer windows could be gone just like that if four other teams join Chelsea by being transfer banned. Chelsea are obviously a big player on the market so there lack of presence will be felt when they serve their suspension, the Blues will be hoping that their rivals don’t sign their transfer targets while they are banned.